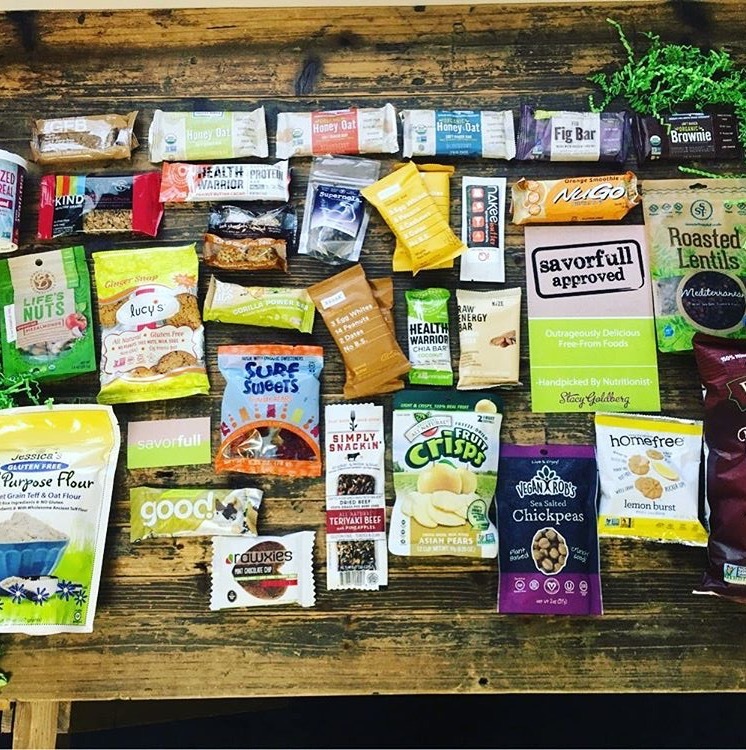 Savorfull is the industry leader in free-from foods and their mission is to provide accessible products, content and guidance that connects clients to a clean-eating based-lifestyle, which incorporates outrageously delicious and healthy free-from foods, handpicked by nutritionist Stacy Goldberg. A “free-from” food fanatic and nutrition consultant, Stacy Goldberg created Savorfull to help clients incorporate clean eating based, free-from foods into a simple and sustainable lifestyle. Creating the brand has been the culmination of Stacy’s 20-year career and dedication to healthy living. She has educated thousands of clients over the years and has her pulse on the free-from food industry, by traveling to food shows across the world to identify healthier alternatives. 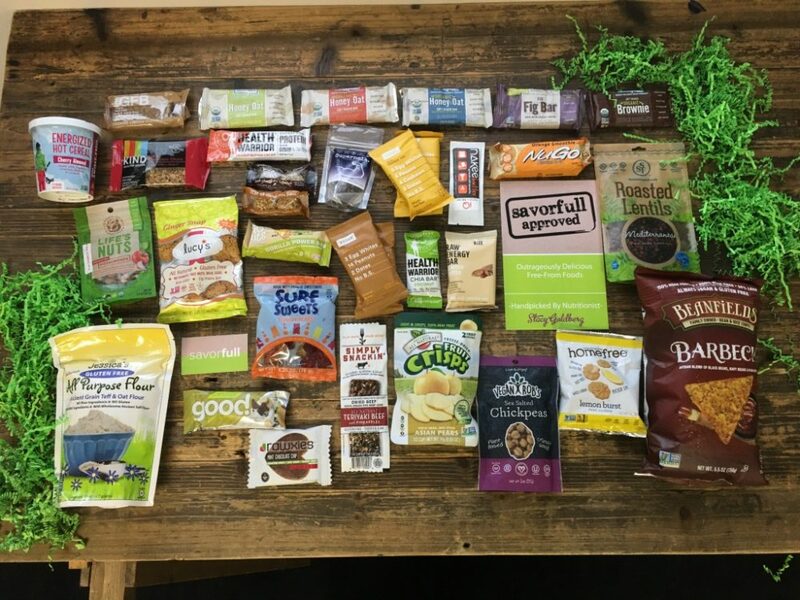 5 years into the market, Savorfull leverages its unique network of vendors to connect clients with healthy and outrageously delicious free-from foods, fostering a clean eating-based lifestyle. With expert nutritionist Stacy Goldberg leading the charge, the company makes it easy for clients to not only discover and purchase free-from foods, but also provides guidance and online content to meet their individual dietary needs. Savorfull also provides innovative nutrition programs for businesses, organizations as well as numerous professional and collegiate sports teams. Their products are Free-From Artificial dyes, Artificial colors, Artificial sweeteners, High fructose corn syrup and Trans fats making it extremely healthy to eat and consume. And along with these the products are super-delicious making them an absolute must in your every meal. With over 45 brands to choose from, Savorfull is definitely the best place to buy healthy food & snacks. You can make the most of their products at savorfull.com.